Originally based on the coat of arms of the Free People’s State of Württemberg of former Weimar Germany from 1922, the Porsche crest has undergone many transformations since its creation in 1952, but none as monumental as the latest rendition: the QREST. The new world-first crest with a QR code embedded represents a turning point for Porsche, showing the world that it leads the way in digitalization and is still one of the most innovative car companies in the world. 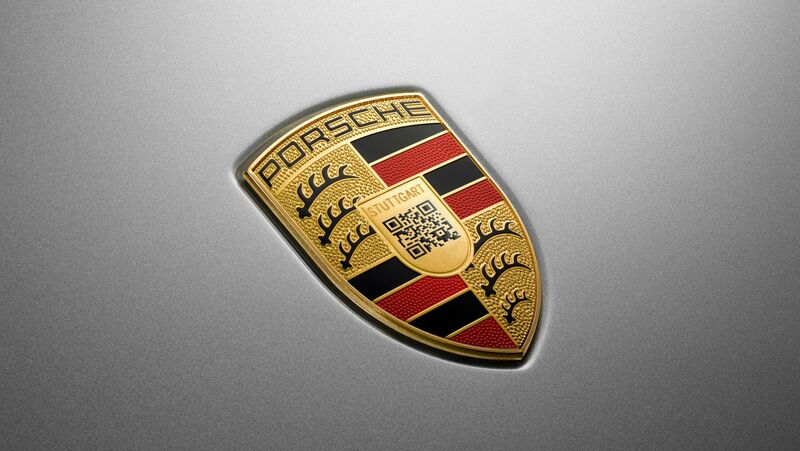 Scan the crest to discover Porsche like never before. Dr Wolfgang Porsche, Chairman of the Supervisory Board of Porsche AG, on Porsche in times of rapid change. Porsche Vice President Marketing Kjell Gruner discusses the background to the sports car brand’s new look.